A group of neighbors concerned about noise are asking the state Supreme Court to step in and block a proposed country music festival at the New Hampshire Motor Speedway. In May, a Superior Court judge ruled that the racetrack can go ahead with a multi-day concert despite an agreement signed in 1989 that prohibits stand-alone concerts at the track. The judge ruled that because the concert will be held on land acquired after 1989, the agreement didn’t apply. “The Merrimack County Superior Court misinterpreted the meaning of the 1989 settlement by ruling that it had no relevance for activities on property acquired after the agreement was reached,” write the petitioners in a brief filed Monday with the N.H. Supreme Court. The Motor Speedway initially aimed to host the festival, which could draw as many as 20,000 concert goers, this summer, but has pushed off the event until next year because of the ongoing legal dispute. “We respect the process and we respect the opinions of the three local residents who are attempting to prevent this country music festival from happening," said David McGrath, general manager of the Motor Speedway, in a statement. This post has been updated with a comment from the N.H. Motor Speedway. 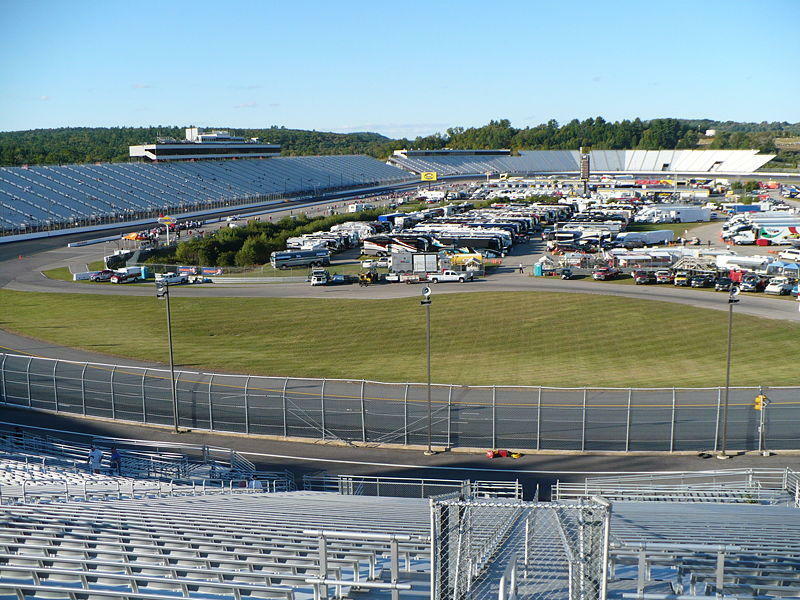 The New Hampshire Motor Speedway is cleared to stage a country music festival this summer after a Superior Court judge ruled the terms of 1989 agreement do not apply to property acquired in more recent years. A group of concerned neighbors and the previous owners of the Loudon race track signed the agreement, which stipulated that the track couldn’t host concerts unless they were held in conjunction with a race. Owners of the New Hampshire Motor Speedway told a Superior Court judge on Monday that a 1989 agreement prohibiting them from holding music concerts doesn’t apply to land acquired since that contract was signed. A group of residents say they are still considering their legal options after the Loudon Zoning Board on Thursday approved a variance for a multi-day country music festival at the New Hampshire Motor Speedway.